C) If ever I will buy it, when will I ever use it because - refer again to my first reason hahaha. Last year 2017, one of the makeup trends in the runway was less is more in applying makeup, meaning let your skin breathe, no highlighter, contours & blushes just either bold eyes or bold lips. But what about those people, including myself, who've experienced some dryness or blemished skins like a bad hair day? Or like me who have a very dull skin or when you didn't have enough beauty sleep or feeling unwell & yet you want to look glow-y & fresh? Aaaannnnd THAT'S my friend is when bronzers & blushes & highlighters comes in but then what about the trend??? If you are concious of it? It's fine if you're not but what if?!?! In my case, I will look in my collection for makeup that not only helps me look fresh & dewy (which the look I like the most rather than matte or dramatic) but also, helps improves my skin. It's a 2 in 1 right? That's what I found in this product. 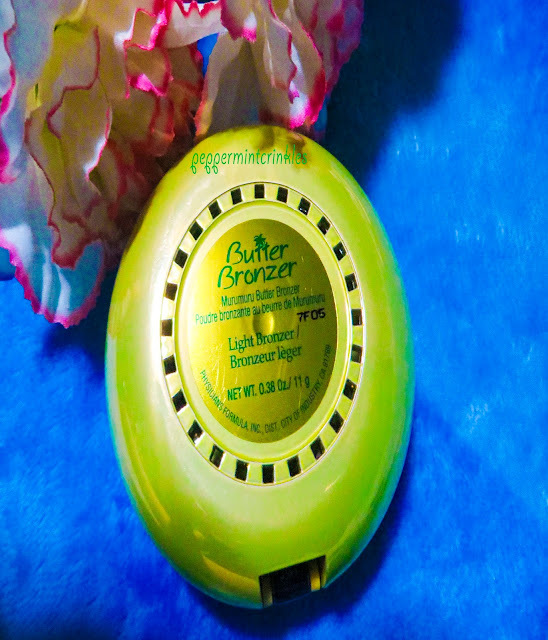 The Physician's Formula Murumuru butter bronzer. I've been eyeing this for a while ever since they've introduced this in the makeup industry & I was suddenly curious of the word Murumuru? I've never heard of this word before, it's my first time. So, I looked at the internet for it's benefits. Guess what?! This is such a wonder! It's a moisturizer to the skin! Leaves a protective layer to the skin like silicone only it doesn't clog pores. Contains Pro Vitamin A which helps restore elasticity to damaged & aging skin & makes highly suitable ingredient for use in anti-aging formulations. It's also a soothing addition intended to heal dry & cracked skin, eczema & psoriasis. Talk about retinol baby! It's not only beneficial to skin but also to hair because it nourishes hair & have moisture sealing properties & boost hair's shine like coconut oil. Now, let's jump to the product shall we? Packaging : It has a bulking packaging. 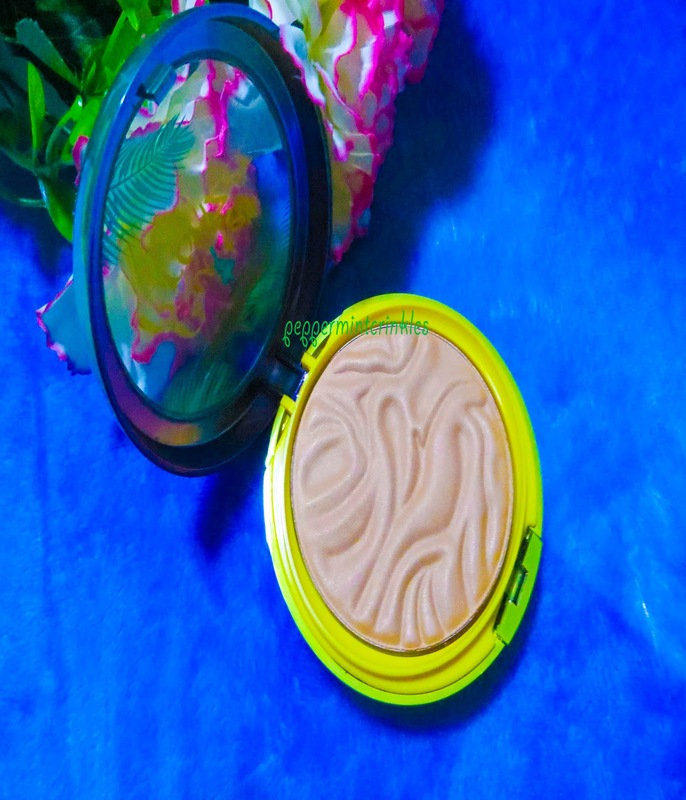 It has palm printed design but the center of the cover is transparent where you can easily see the shade of the product which I love the most in a product packaging. A plastic case that is opened & closed in snap like. A "Butter Bronzer" printed in a handwritten like on the center. 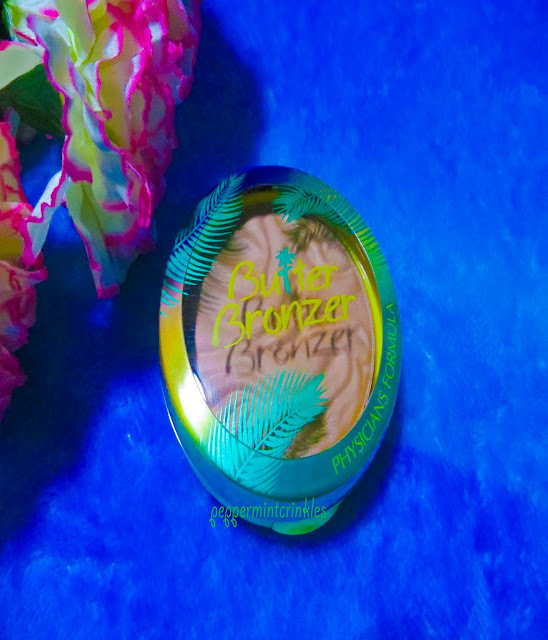 The shade that I chose is in Light Bronzer because I want this as an all over bronzer but not a contour one. At the bottom of the package, the shade, net weight & the company is printed. Net weight : 0.38 Oz / 11 g which is a slight heavier comparable to a MAC compact. 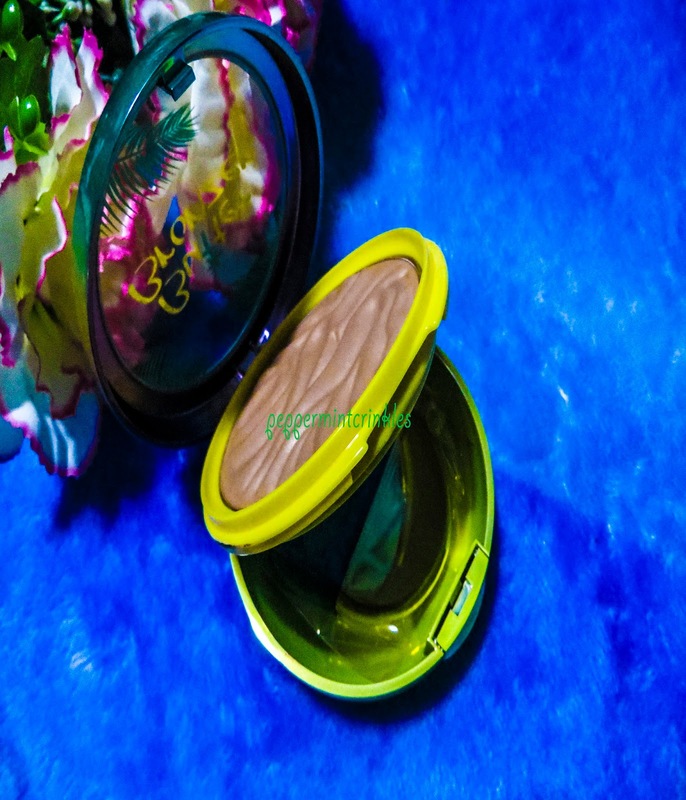 When you open, the product has this wave-y design which reminds me of MAC's extra dimension skinfinish. It has this vanilla coconut scent which one of the scents that I love so much aside from citrus-y. Underneath the product itself is another where you will find a mirror & a sponge-y applicator which for me is of no use. I prefer a fluffy brush than this, to be honest. A mild coconut scent can be smelled upon applying it on my face & lasts for 2 to 3 hours. As you can see on my swatch, it's so light & there's some powdery form upon dabbing my brush on the pan. 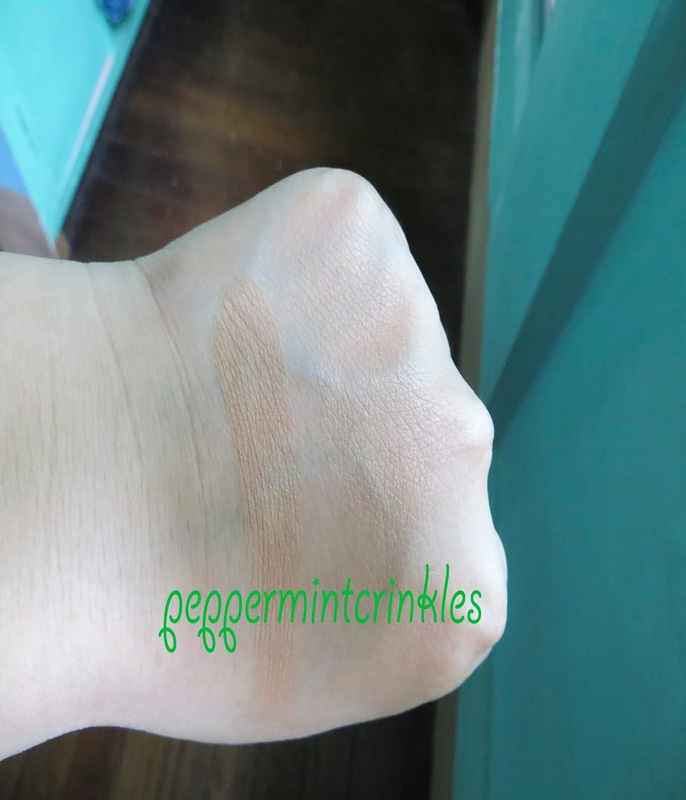 This shade is perfect for light / fair skin tone. It has a satin-matte finish so perfect for a fresh glow on the tops of your cheekbones or a blush for those medium skin ones. 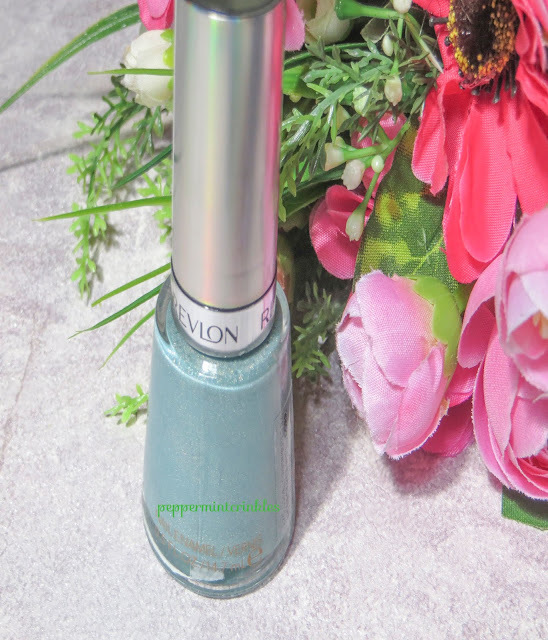 This shade is also good for those heavy handed as I am too! Haha. 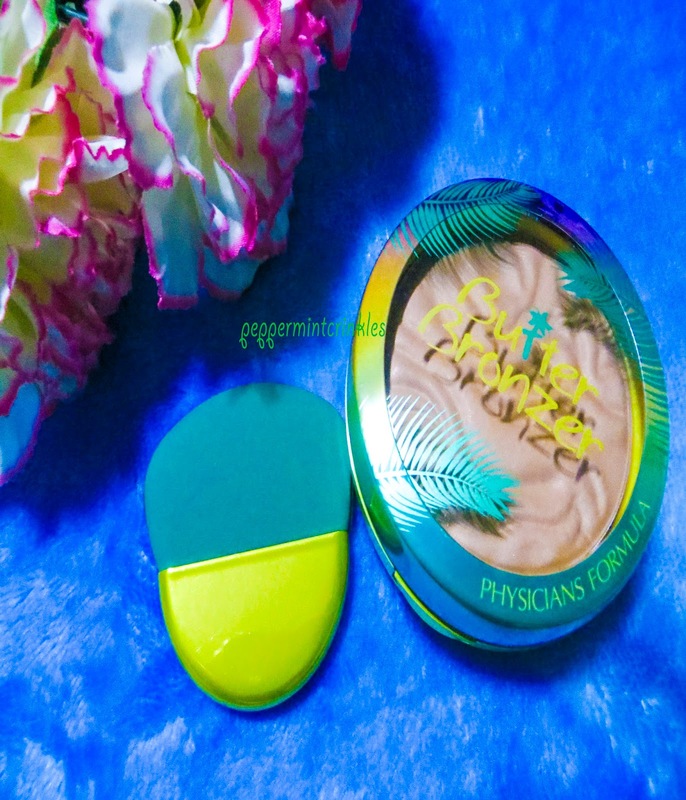 So, have you tried Physicians Formula Butter Bronzer? There are a lot of quads or palettes being introduced by different beauty brands but mostly the eye shadows consists in their palettes are mostly shimmers, satin or sometimes with glitters that only one or two or if you're lucky, 4 matte finish eye shadows. When Physician's Formula which is one of my favorite drugstore brand introduced not duo, not trio but 4 quads of matte shades take note matte... I was jumping for joy! And a plus is that a lot of the shades included can be comparable to some expensive eye shadow shades like MAC cosmetics. Oh, I would like also to add a bonus info - they are in the permanent line, isn't it amazing?! Let's take a look at what I bought or actually, I bought all of it hahaha! All of the quads are consists of creamy vanilla shades to light browns to deep taupe or grey tones. All of the quads are packed in slim carton, the back PF describes their Matte collection. At the top of the carton are the ingredients of the eye shadows were printed. 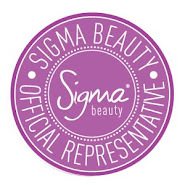 The eye shadows are neatly placed inside in a slim lilac grey sturdy plastic fit for traveling without the fuss & mess while the top cover has a window (a glass like) for you to see easily the shades that's also saves time. 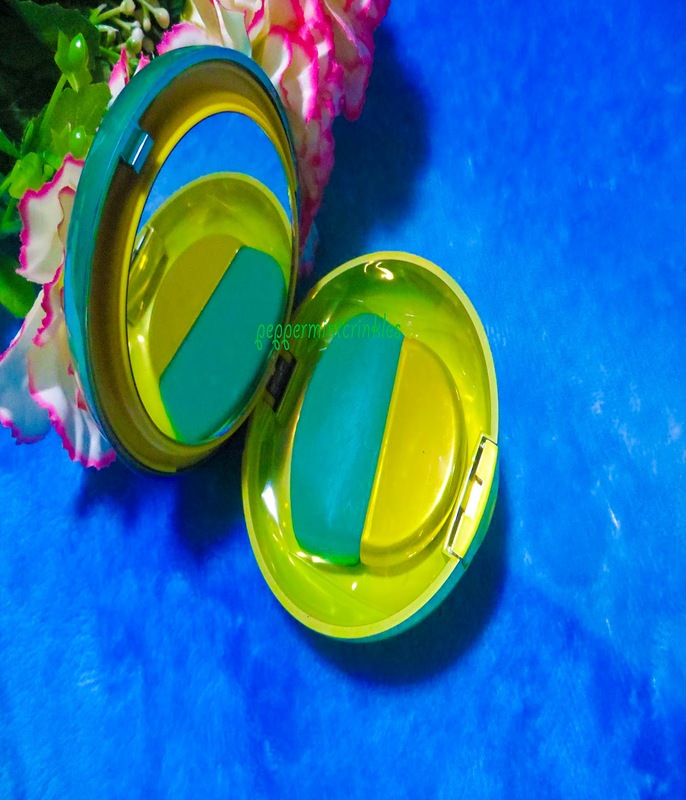 It also includes a duo sided sponge tip applicator with a slim rectangular shaped mirror that your whole eye area can be seen for easy view when applying eye shadows on your lids without ever worrying of mistakenly applying of shadows. Both the mauve-y shade & creamy white are powdery but the latter is more powdery so be careful of the fall outs. Better tap off the excess before applying the shadow while the mauve-y shade is more forgivable & the other two are pigmented. This quad is what I love the most among the 3 because only one shade is powdery while the rest is pigmented though, the right most is a little chunky & gritty. Overall, I love them though not all of them are very pigmented as what drugstore have hits and misses but still most of them are very pigmented which is very hard to find in a drugstore product. They have a complete line of neutral, matte shades plus the compact is good especially or traveling or for those always on the go. For those who wants a simple, quick yet versatile look. Have you tried Physician's Formula matte collection? What is/are your favorites? Let's talk and be friends! Disclaimer : I bought these with my own money. I am not paid, influenced nor affiliated with the said company. Everything written in my blog is in my own honest opinion & point of view.